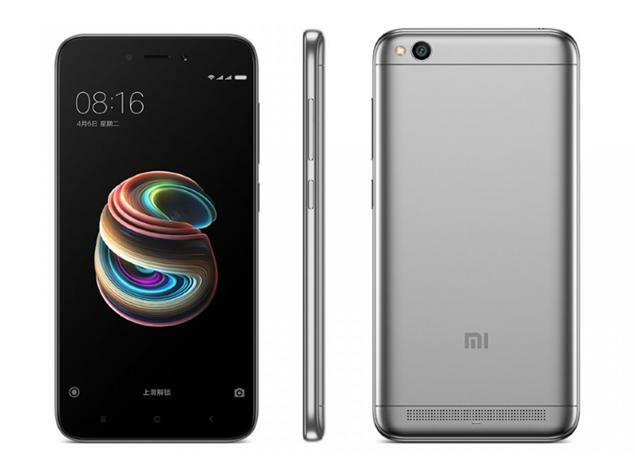 Xiaomi has announced the Redmi 5A in India, while the sale is expected to commence in December, 9th precisely. The Xiaomi Redmi 5A launched in China in October. Available in Gold, Dark Gray, Rose Gold, Blue colors, and priced about 110 EUR.